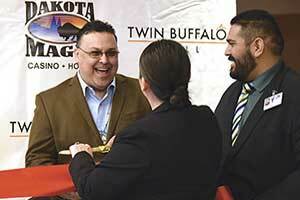 There are six American Indian casinos and five smaller Indian gaming licenses in North Dakota. These are owned by four federally-recognized tribes. 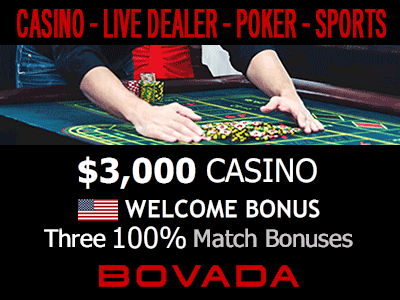 Complete information about the tribes or their casinos is available using links in the sections below. 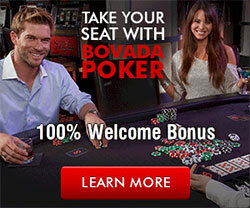 For information about a casino, click its link. P.O. Box 359, Fort Totten ND 58335. P.O. Box D, Fort Yates ND 58538. 404 Frontage Rd., New Town ND 58763. P.O. Box 900, Belcourt ND 58316.